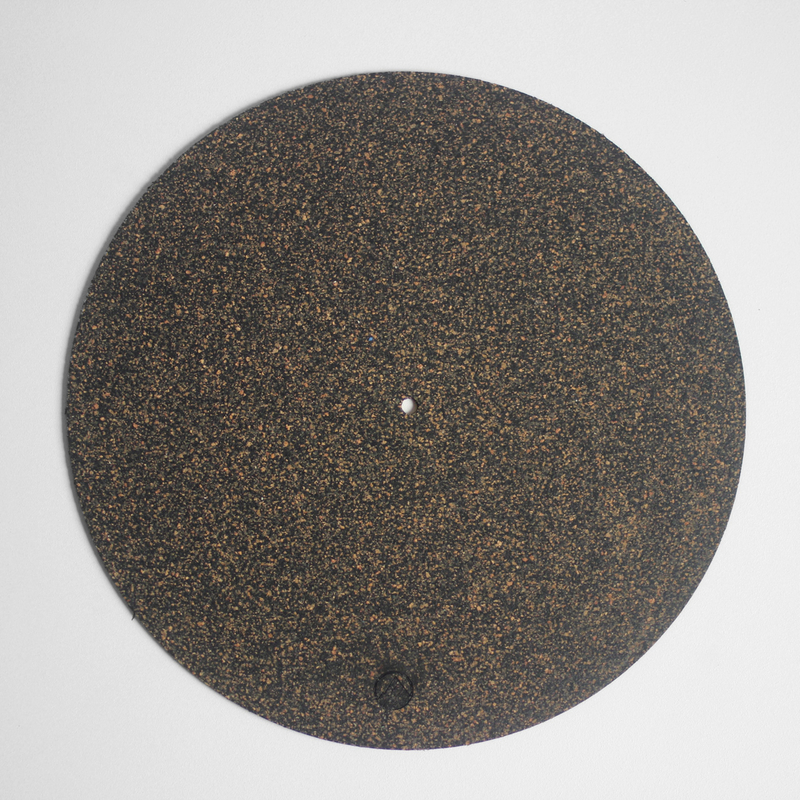 This turntable mat is made from an engineered cork and rubber composite material used to damp vibration before it is radiated as noise and before it is transmitted to other system components. Used as core material in constrained damping layer constructions (sandwich panels). This product is suitable to be bonded to many different substrates such as plywood, aluminum, steel, epoxy or plastic using existing industry adhesives and technologies.